A former professional Latin American dancer, Lena Melcher has got the moves. With sparkling blue-green eyes and glowing skin, there’s a definite refinement and elegance to this Deutsch damsel. Discovered by a model scout at a Hamburg metro station, Lena is still quite new, but has shot for Tush Magazine, as well as the French editions of Elle and Marie Claire. Polished and perfect for print, Lena’s versatility will serve her well. What a grace, what an attitute! Such a GREAT & VERY NATURALLY BEAUTIFUL model!! Pretty girl, nice figure, but boring… sorry! She’s cute. 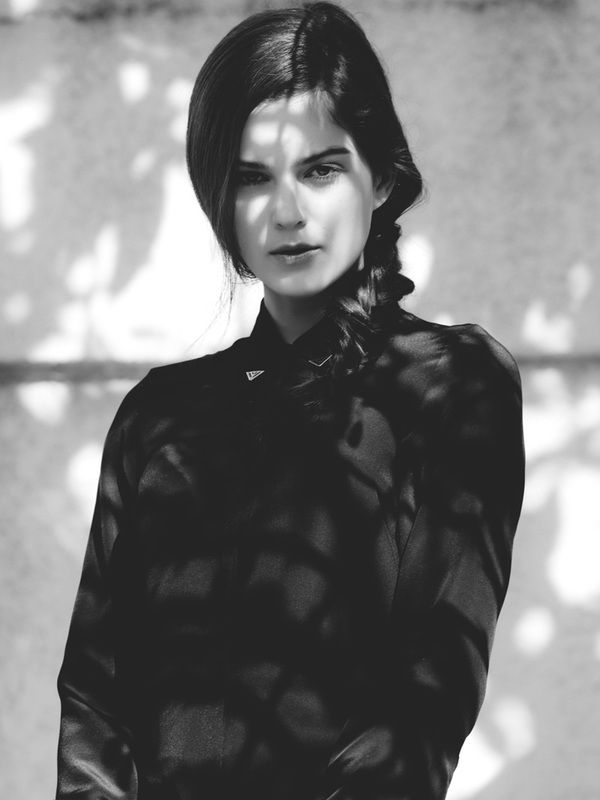 Reminds me of Michelle Behennah in some shots, and a bit Hilary Rhoda. 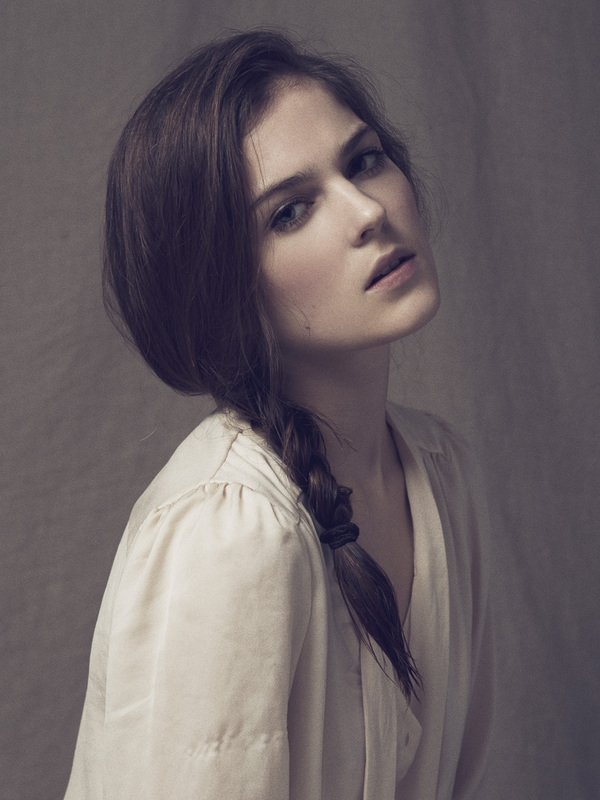 Something about her reminds me of Evan Rachel Wood – I think her eyes? Nonetheless, way more pretty than ERW. She looks plain but Im loving her chiselled sharp features in shots. Can totally see her versatility! Too beautiful, I’m really jealous of her!